As an original hardcover, each of these books sold over 150,000 copies. 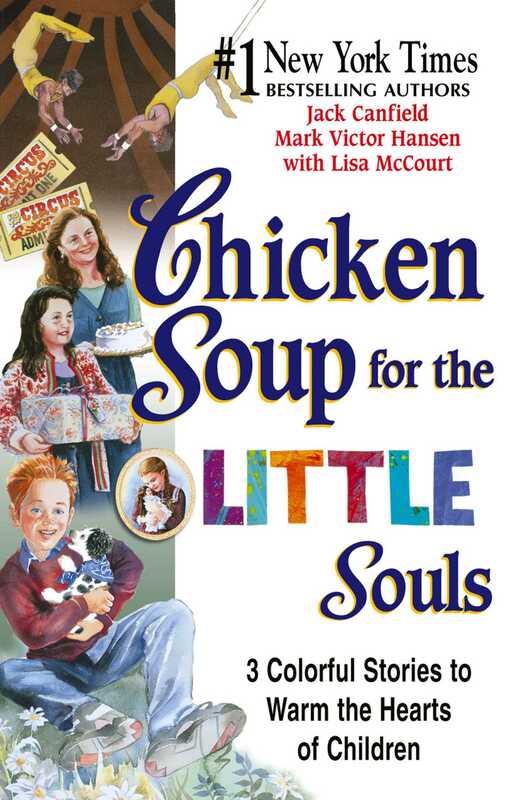 Due to frequent requests, HCI is now re-releasing the stories in one paperback, complete with a Chicken Soup for the Soul look and size. Each offers a lesson on how to make the world a better place. These inspirational stories are sure to put smiles on the faces of children everywhere. In "The Goodness Gorillas," the friends of the Goodness Gorilla Club have lots of great plans! But what will they do about Todd, the meanest kid in the class? In "The Best Night Out with Dad," Danny has a new friend, and an important decision to make. Will he get to see the circus after all? In "The Never-Forgotten Doll," Ellie want s to give a special gift to Miss Maggie, the best babysitter in the world. But everything is going wrong! How will she show Miss Maggie how much she loves her?